Merry Christmas everyone. I wish you all a safe and happy holiday. 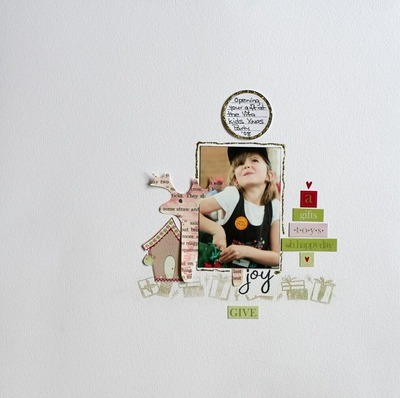 I have been creating with the Heidi Grace Jolly and Bright Product Pack. It really does have everything you need to create several layout. I have also been playing with the Fiskars 'Tis the Season' clear stamps, Fiskars Christmas eyelets and the Christmas -2 shape template. Additionally I used the scallop shape from the oval s-1 shape template, the threading water punch and some red alphas from the Love collection. Here I used the scallop shape on the oval template to create a pencil outline and then punched holes and set eyelets to follow the scallop shape. I also created some cards using the stamps and the shape template, the threading water punch and some kindy glitz. I saw the inspiration for these in a childrens Christmas Craft book. Unfortunately I dont remember the name of the book. I have used the fiskars tag template and ultra express shape cutter to make these very quick and easy woven hearts. The patterned paper is Heidi Grace Jolly and Bright range. Cut two scalloped tags out of contrasting (colour. pattern) paper / card. Cut a narrow split up the middle of both tags to nealy the top. Weave together to give a heart shape. Trim excess off sides, punch a hole in top and thread with ribbon or thread. Very cool to hang on your tree or even use as a tag for a present. 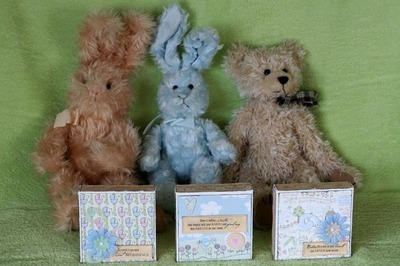 Another adorable range by Heidi Grace. Here is an easy present to make for someone. An altered moneybox. 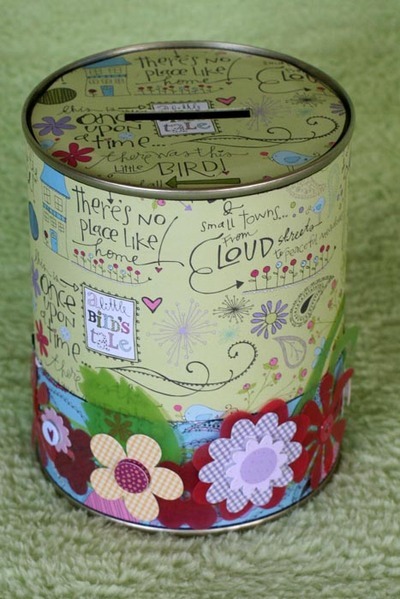 I bought a cheap money box and using this adorable range and some Cloud 9 Designs vellum flowers I totally transformed it! This really is such an adorable range of papers and alphas and embellishments. 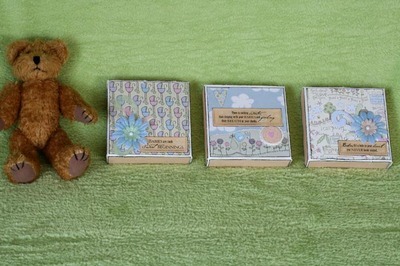 I have created a set of mini canvases with this range. 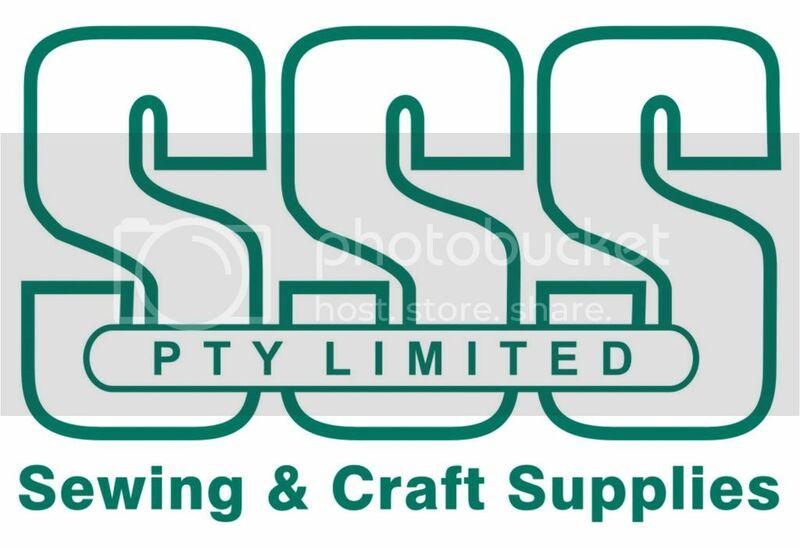 I have also used Cloud 9 Designs Epoxy quotes. These were quick and easy to make. The hardest bit was to choose which bits to use. 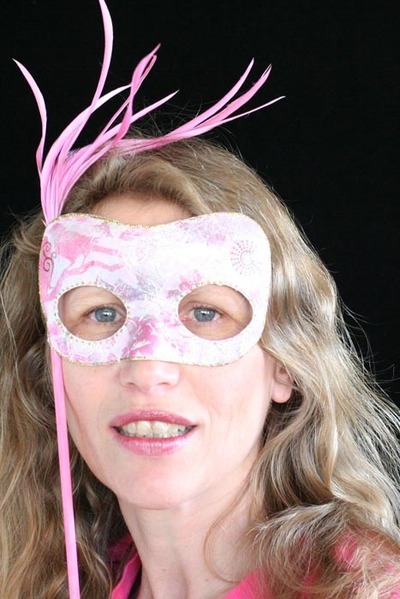 I've made myself a PINK MASK that I can wear today for PINK RIBBON DAY and on Thursday evening for the GIRLS NIGHT IN right here on the Blog...so thought I's share with a you all how to make your own PINK MASK........you might like to also make one to wear! 1. Sponge paint metallic paint onto mask. Let dry. 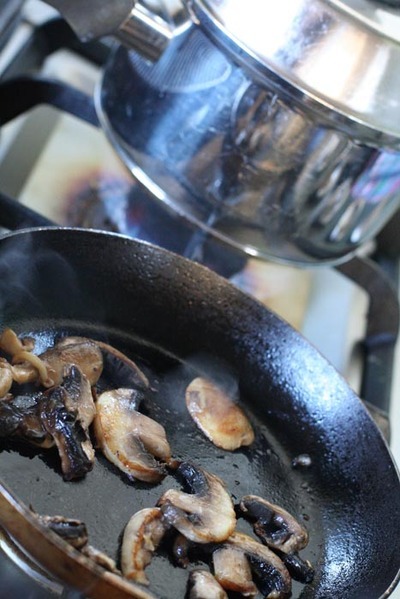 You can use several colours if you want but dry between applications. 2. Rip out images from top layer of printed tissue (or stamp your own images onto plain tissue). 3. Paint metallic paint onto back of ripped tissue images, apply to mask and paint over image with more metallic paint. Continue this until all the mask is covered, overlapping images. Let dry. 4. Outline mask with gold kindy glitz. Dot kindy Glitz around eyes. Let dry. 6. Paint wooden dowel colour of choice. When dry adhere wooden dowel and feather plume to back of mask with hot glue. So easy and so much fun to do. If you make one, make sure you share with us. We would love to see. I have used a whole packet of Cloud 9 Design raindots to create this layout. 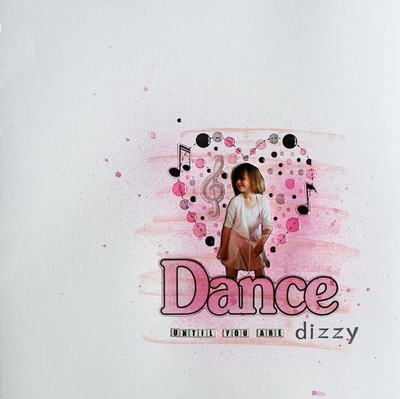 The set was called Dance Title and had the 'dance' title and all the dot and music notes you see in this layout. 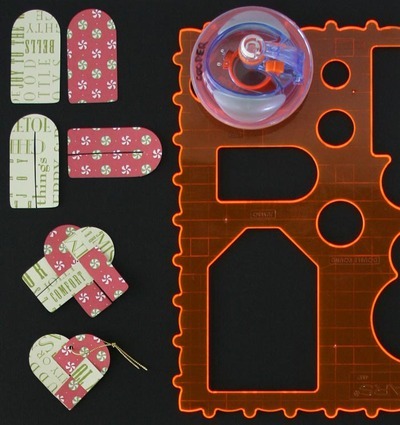 I have used the Fiskars heart template to create the heart shape (I am hopeless at freehand!) and Fiskars alpha stamps for the word 'dizzy'. I love how funky it has turned out. The saying I saw somewhere recently and thought it was cute, a change from the dance like no one is watching one! I knew I needed to use it on one of the many photos I have of Amanda dancing freestyle around the house. And look its pink! And talking of pink I hope you are looking forward to our Girls Night In. It is getting closer. I cant wait! You gotta be there! Wow a week to go. Are you hanging in there??? Well what can I say about todays photo other than YUMMY! 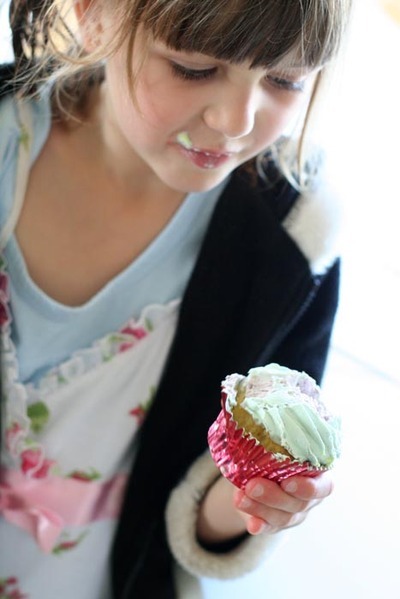 This range from Heidi Grace is delectable and oh so scrummy. Delicious midnight blues and reds. 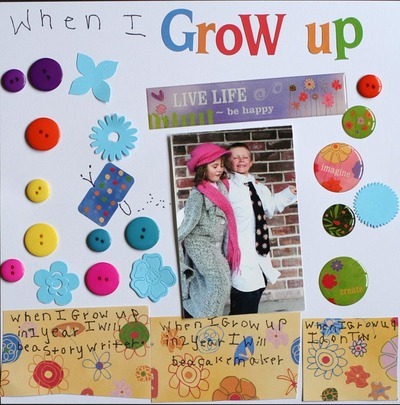 With the beautiful range of papers and embellishments and alphas it is really versatile. 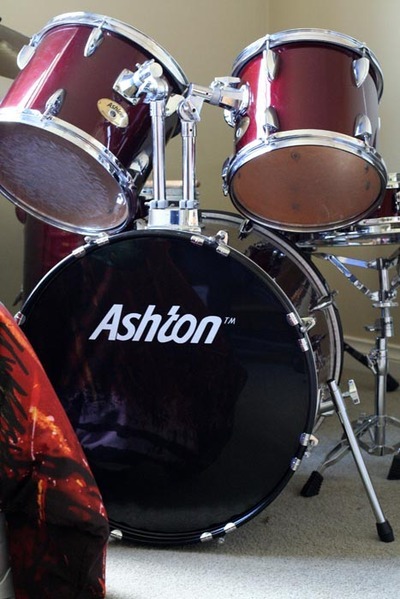 This first layout I actually did for a scrapping buddy, Linda, who lent me her son Jason (well the photo). 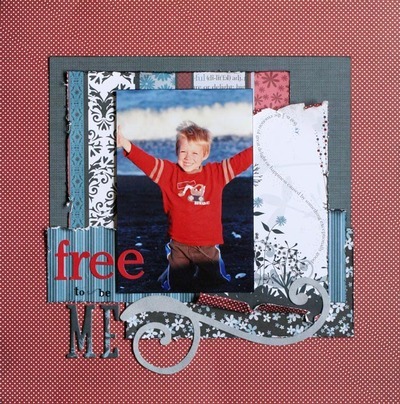 With these other 2 layouts I sometimes love using just the embellishments and alphas to create. 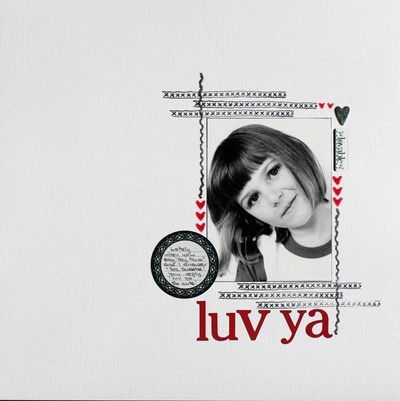 Luv Ya also using the fiskars border stamps which are also so versatile! 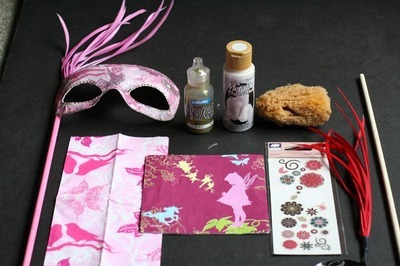 I promised my daughter (6) I would share this layout she made in the holidays using Cloud 9 wild honey. She has been cutting and pasting and creating 'layouts' since she could hold scissors and a glue stick! This holiday however she said to me mum, I want to create a layout just like you. I said you need a photo, some journaling and a title and I gave her this gorgeous bright cloud 9 range and this is what she came up with all by herself. I was impressed. I adore kids getting creative.